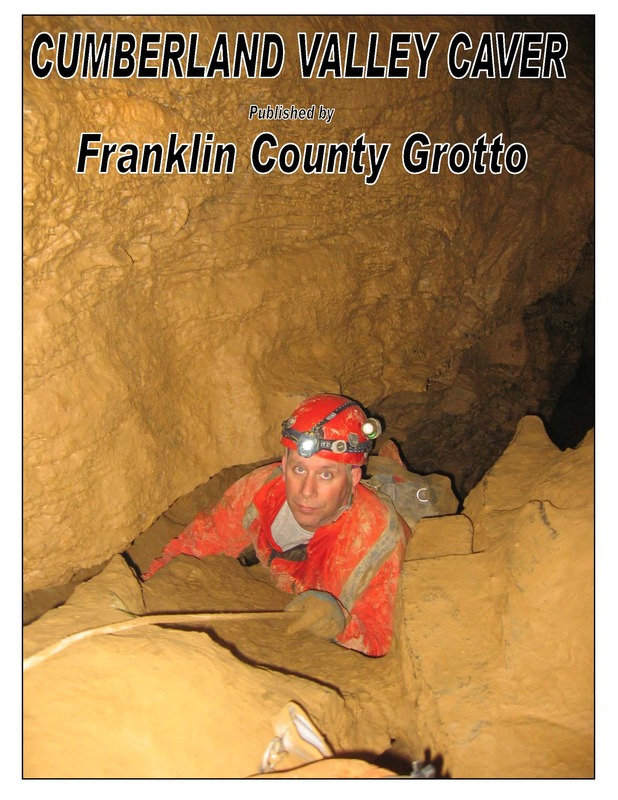 Welcome to Franklin County Grotto. 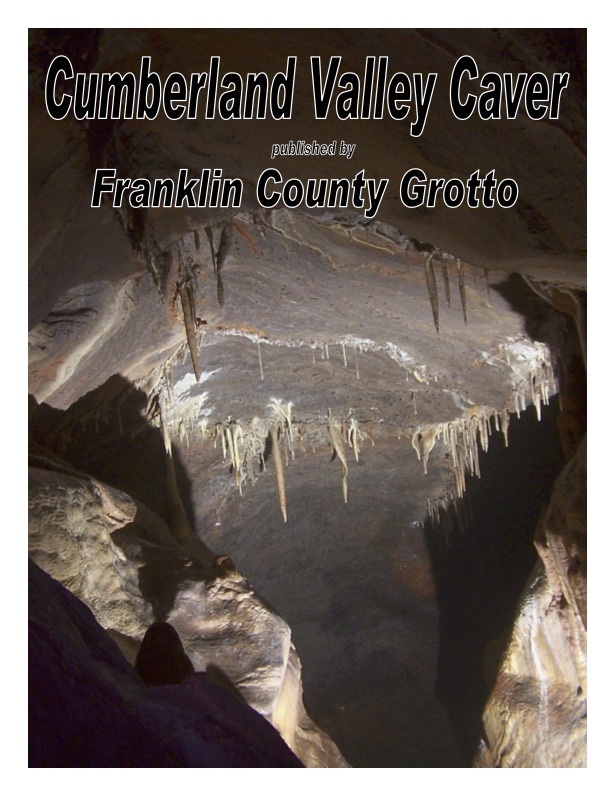 Cave Softly, Leave No Trace. 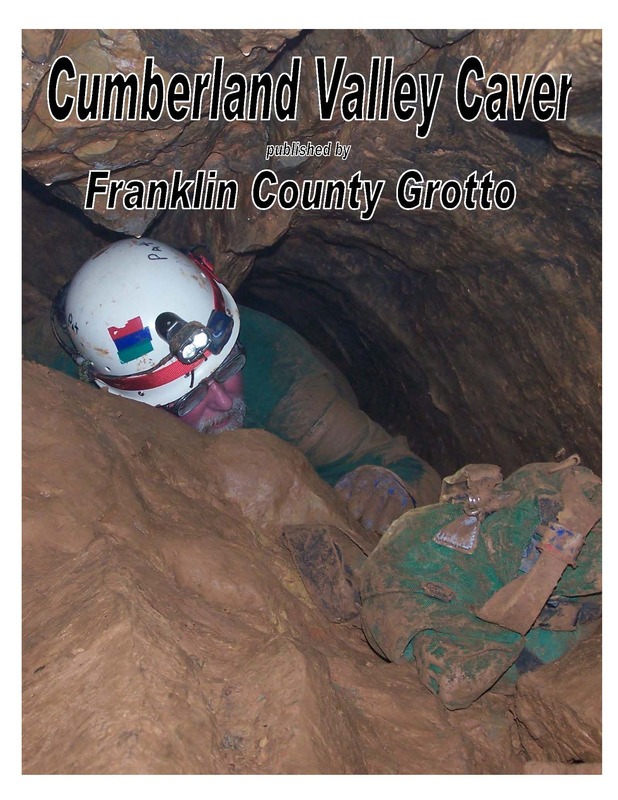 Event options on our Facebook page. 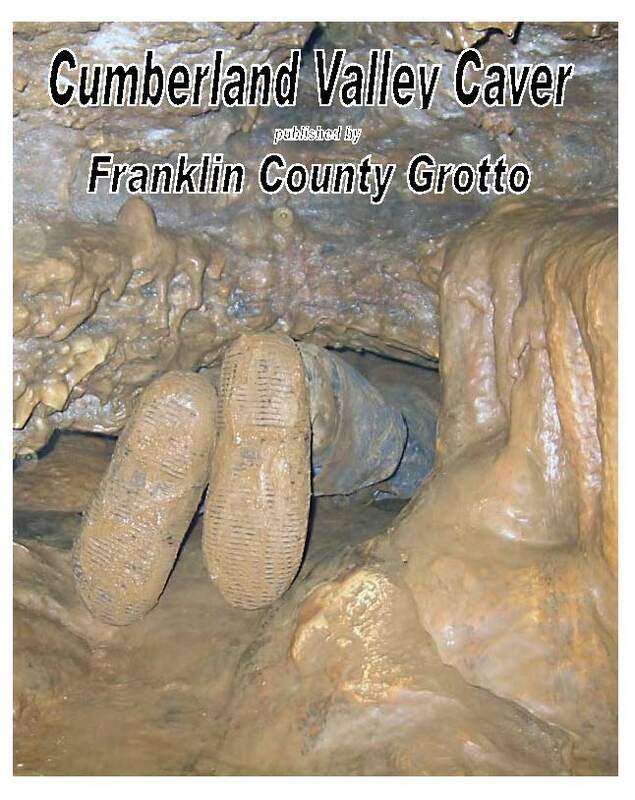 Use the map and instructions. 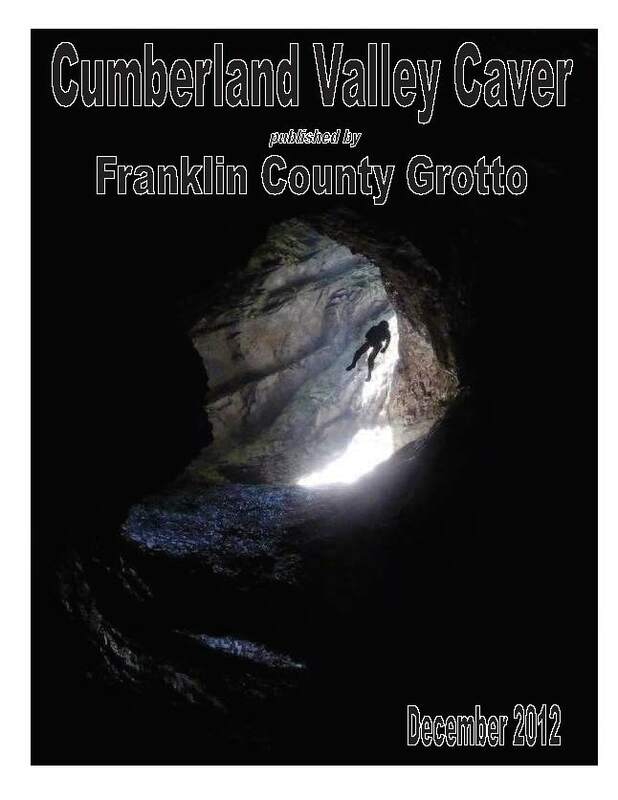 We are not permitted to use the parking area in the gravel lot that is 1/10 mile from the cave trail (West of the I-81 overpass). 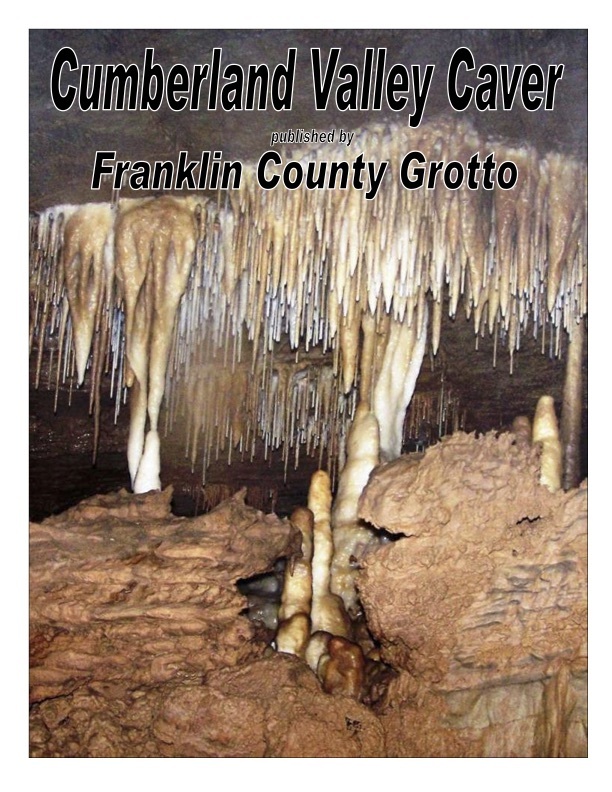 No alcohol or drugs of any kind are allowed in the cave or on the park grounds. 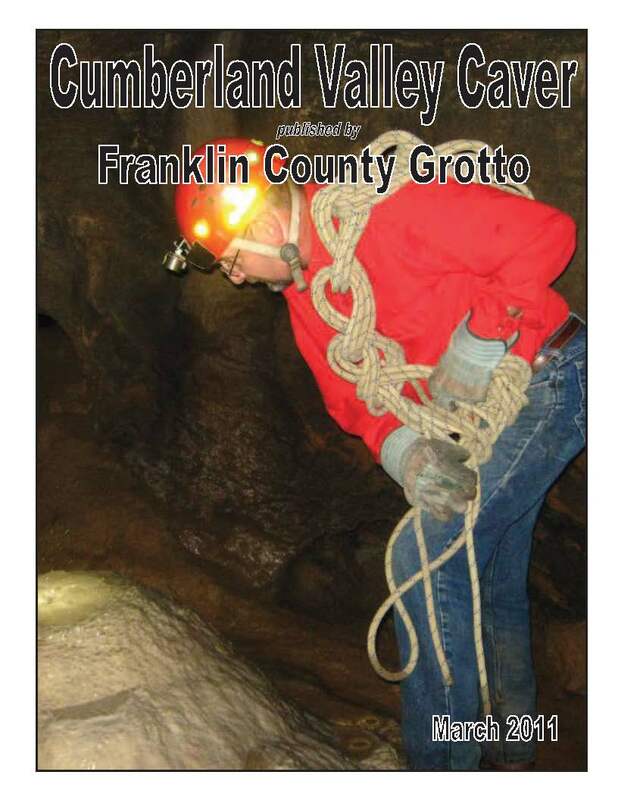 Park restrooms are off limits to the cavers. 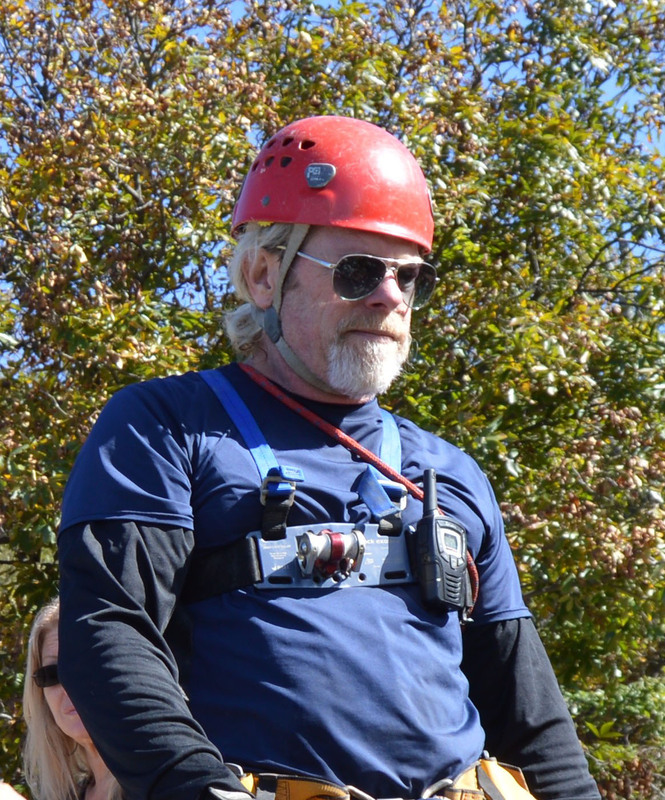 When changing clothes, be mindful that this park is used by children and the public. 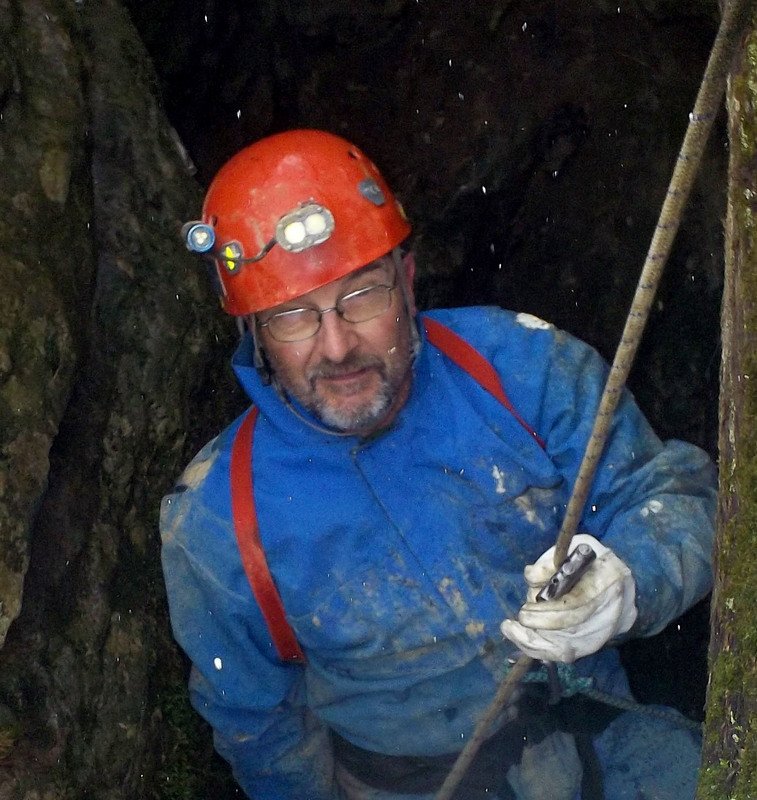 Cavers must be properly equipped with a minimum of a helmet and 3 lights per person. 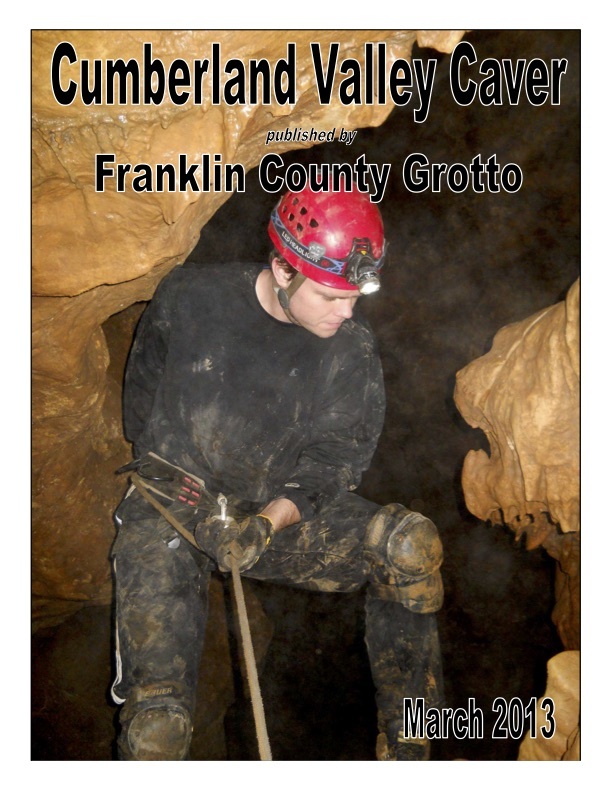 All cavers (or groups) must sign the register in the first room of the cave. 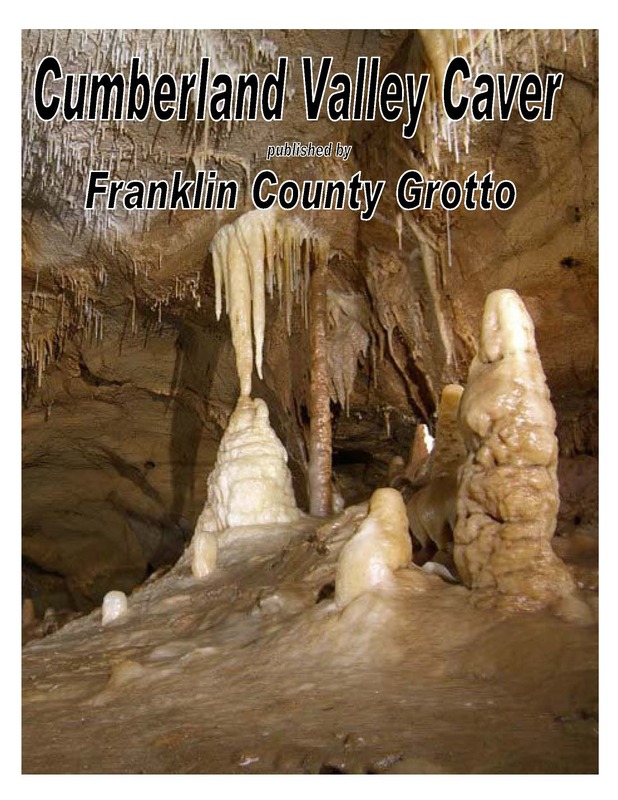 Do not break, disturb or collect any cave formations or wildlife in the cave. 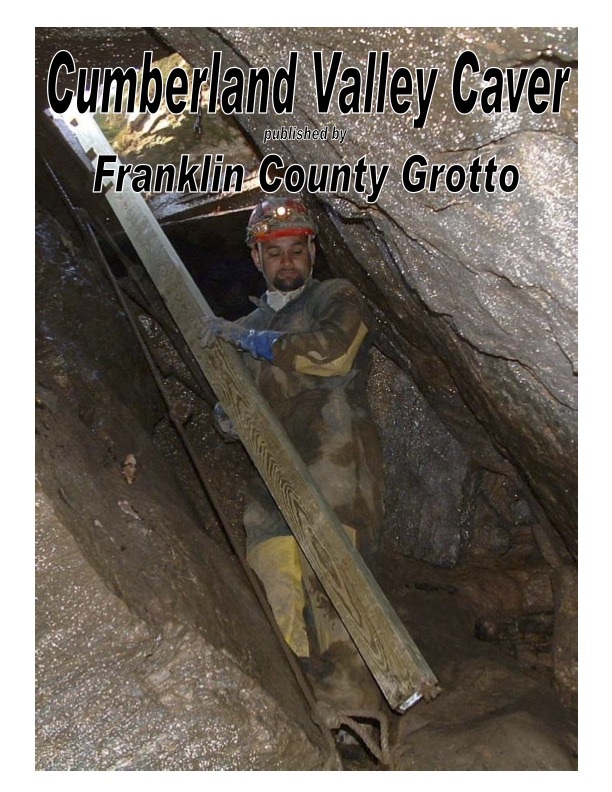 They are protected by Pennsylvania law. 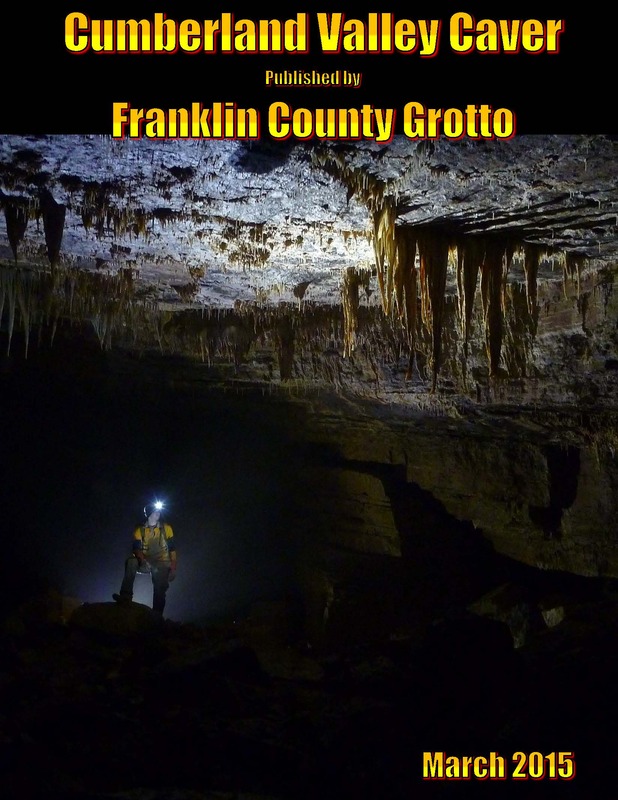 The Southampton Township requested that Franklin County Grotto assist in the implementation of these rules. 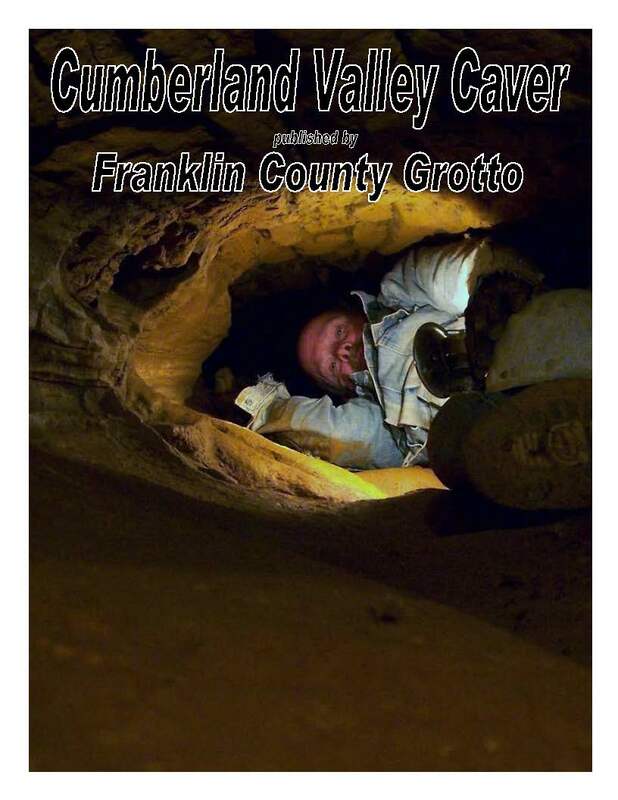 Failure to follow these guidelines will result in the cave being gated and access revoked! 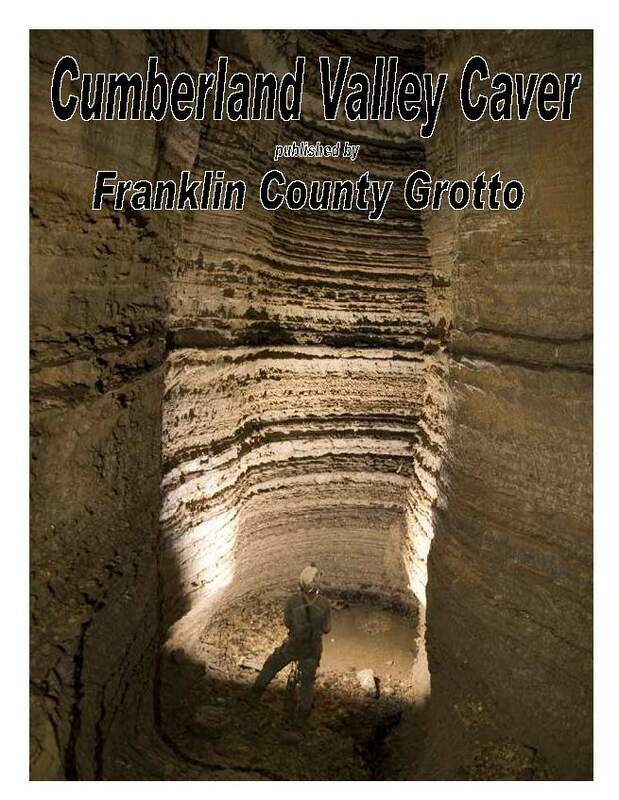 This cave is gated. 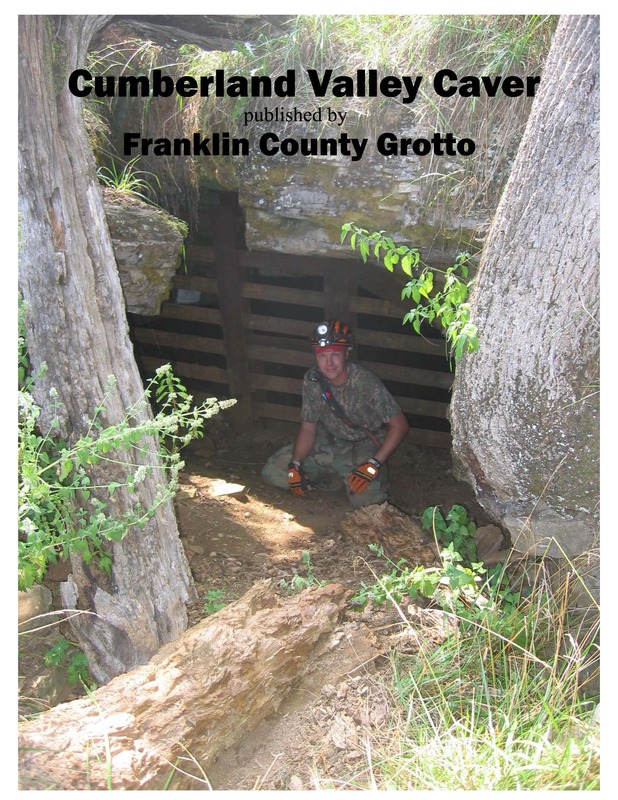 Permission is required for access. 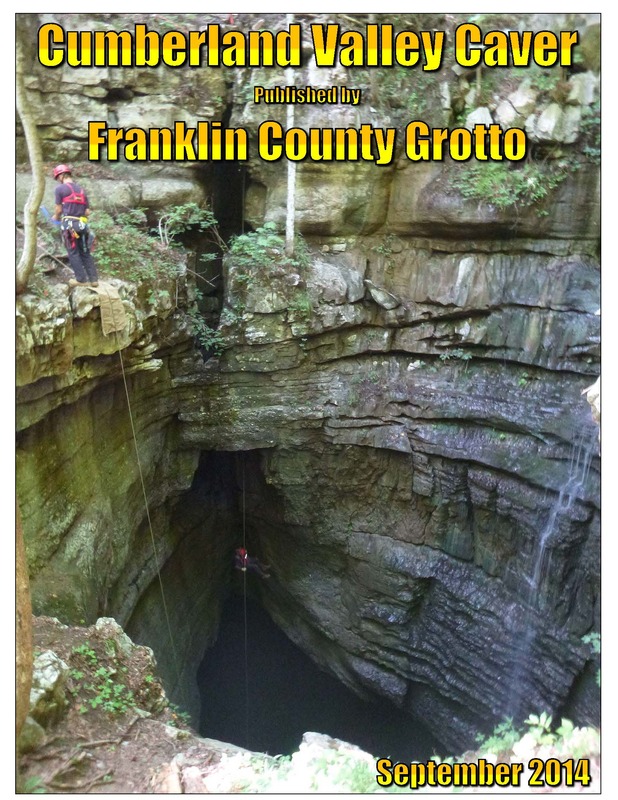 What you may want to know. 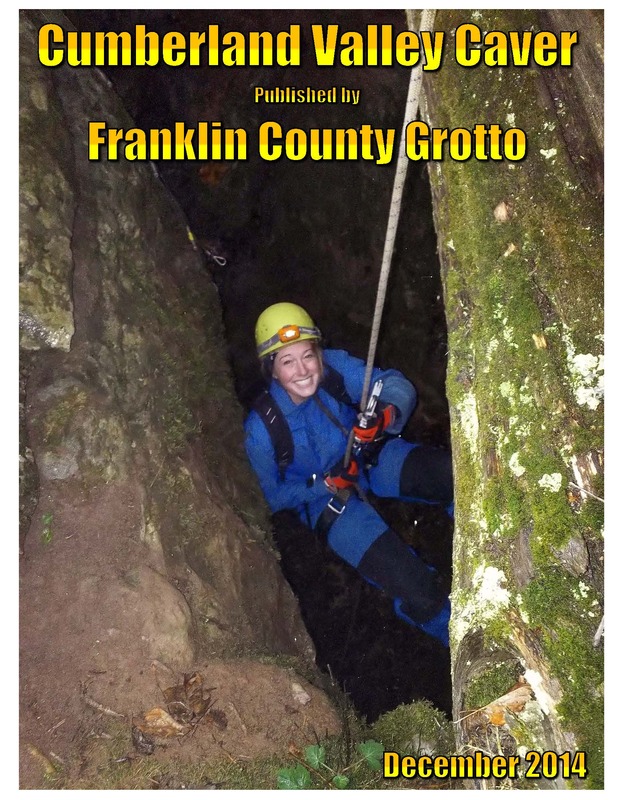 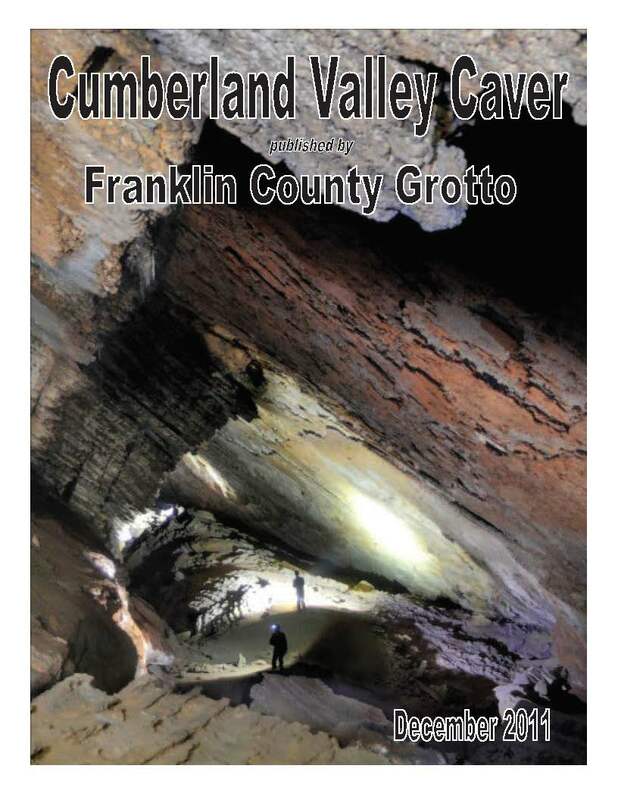 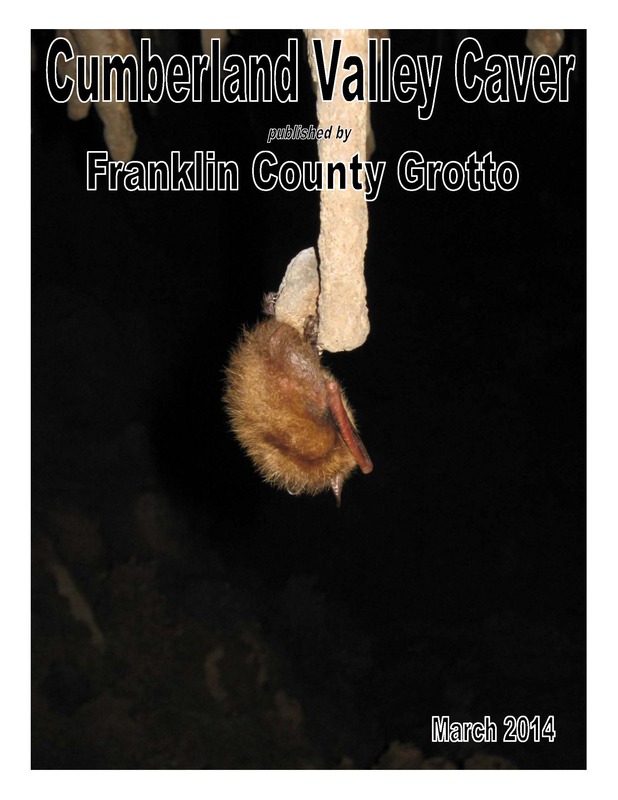 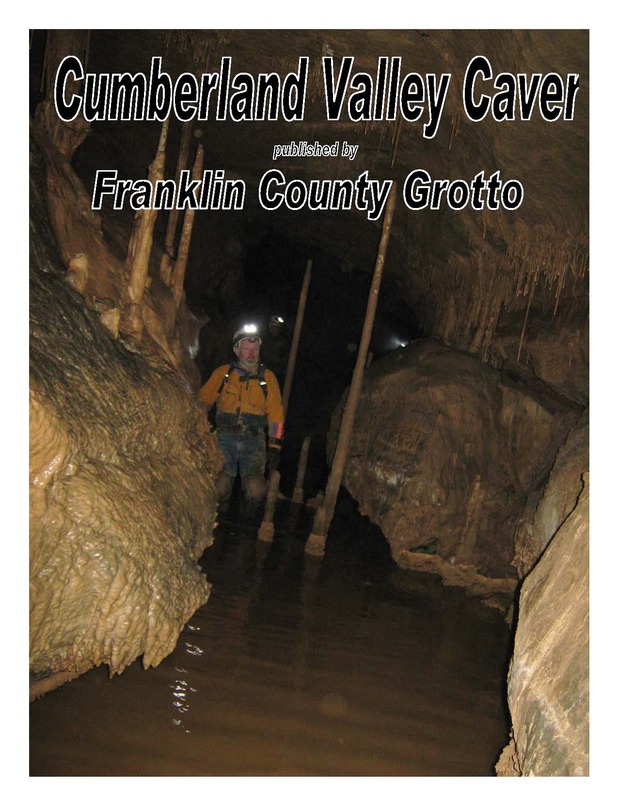 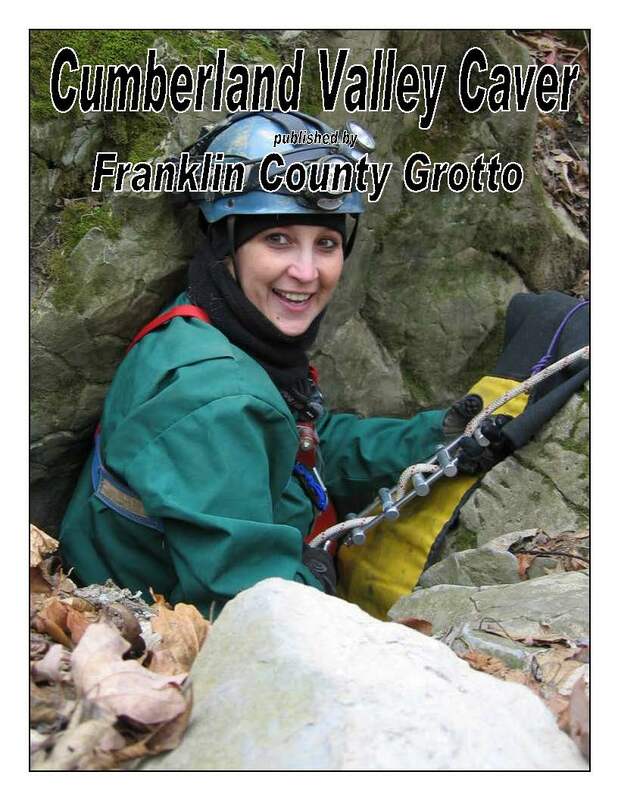 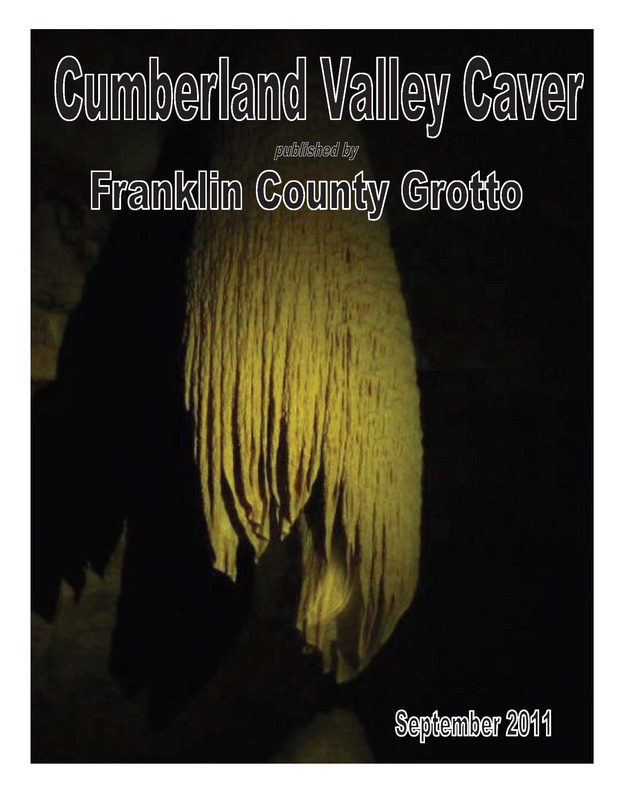 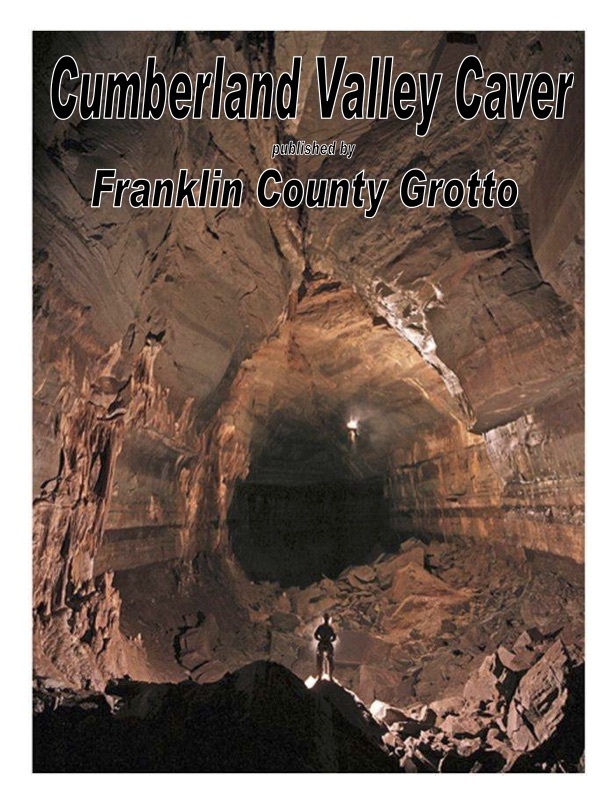 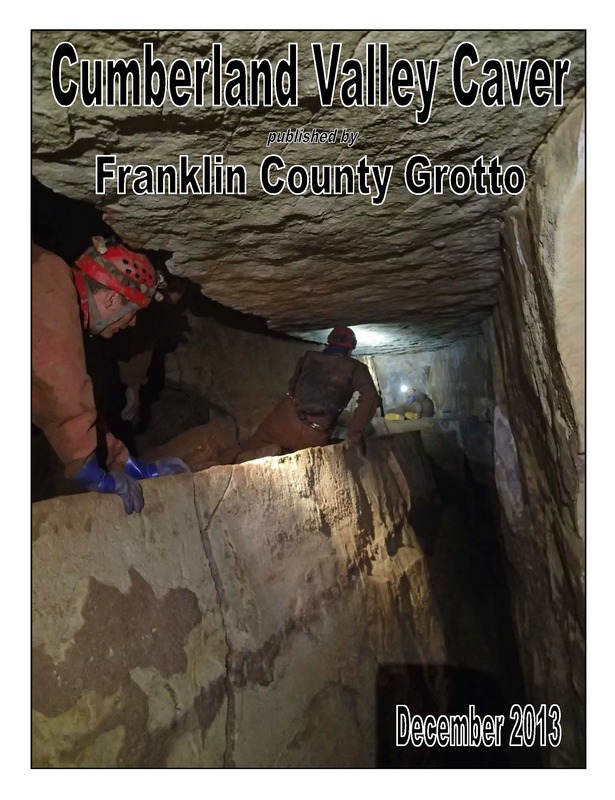 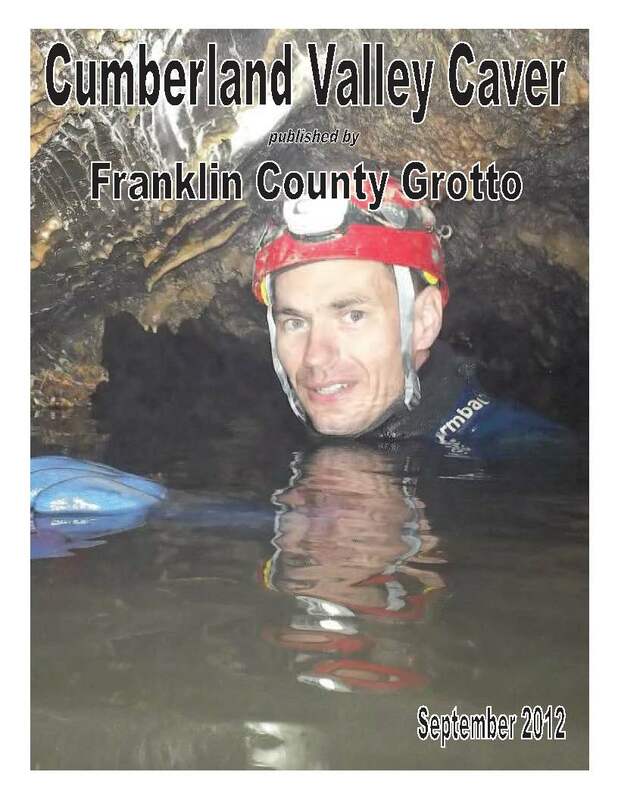 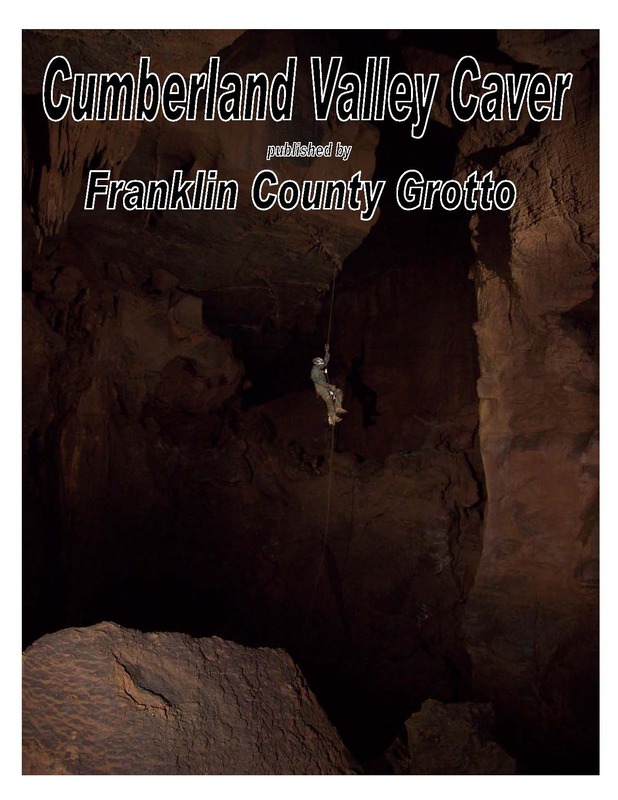 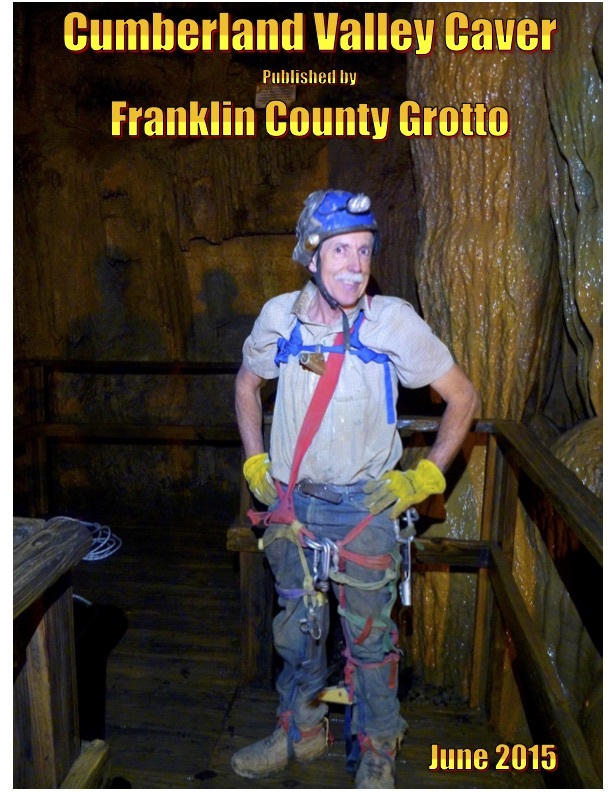 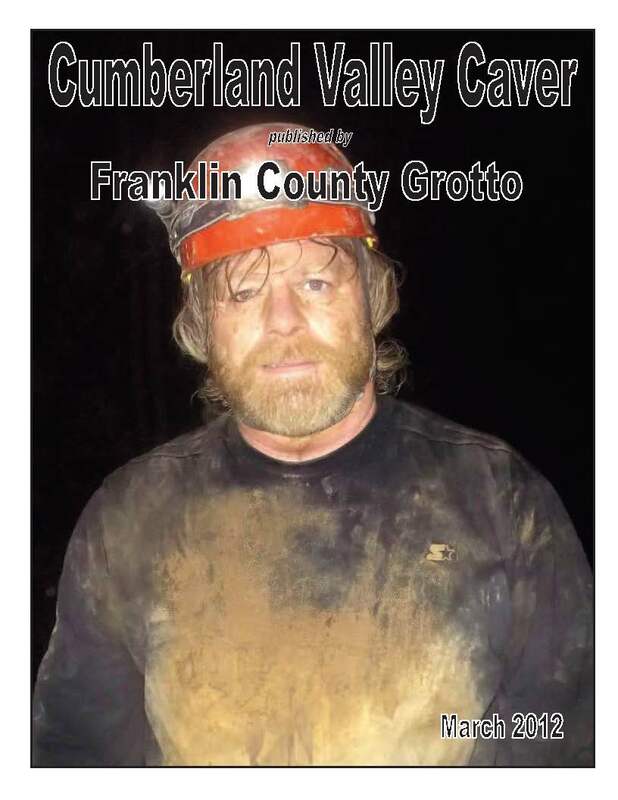 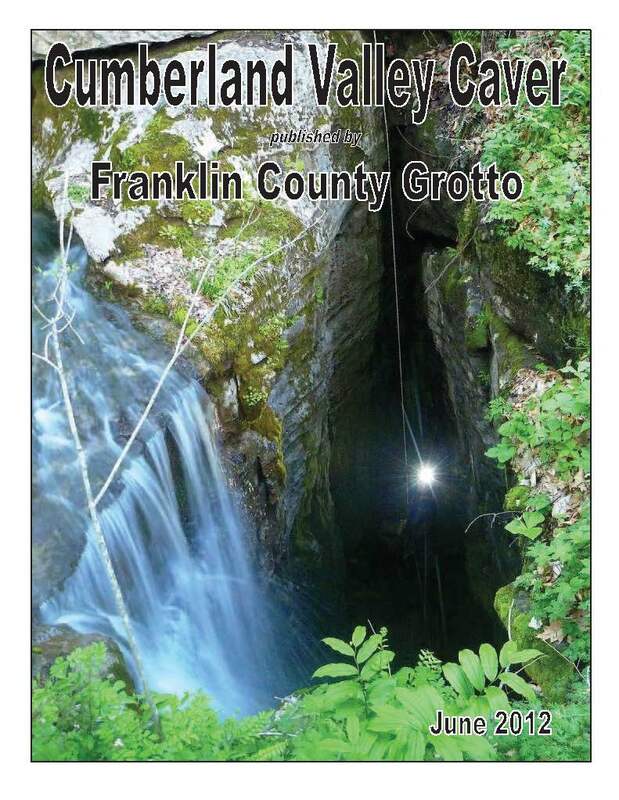 The Franklin County Grotto is part of the National Speleological Society (NSS). 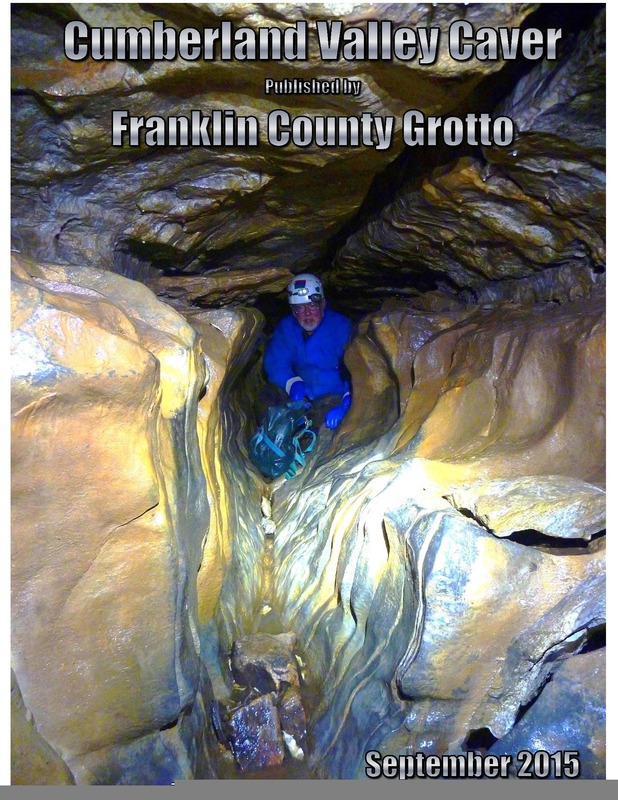 Formed in 1981, the Grotto is dedicated to the exploration and conservation of caves and the life that inhabits them. 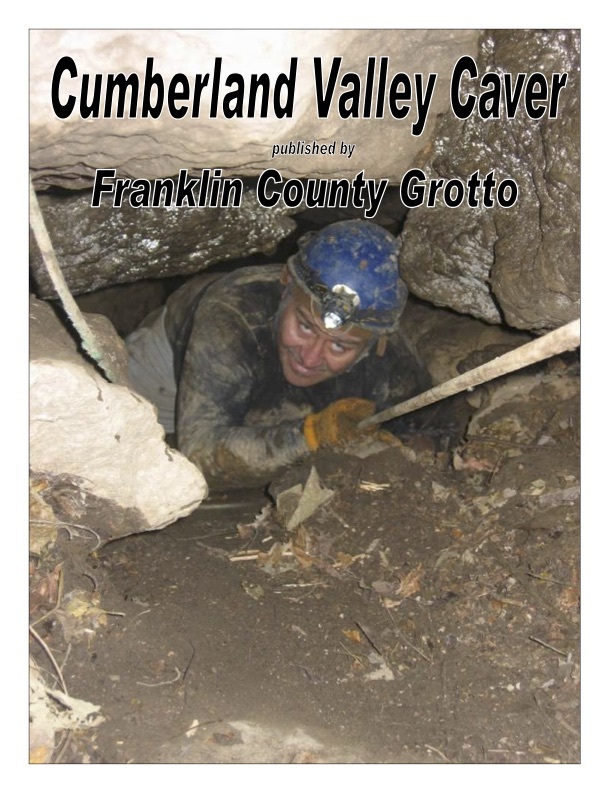 Time: Start at 7:00 p.m. 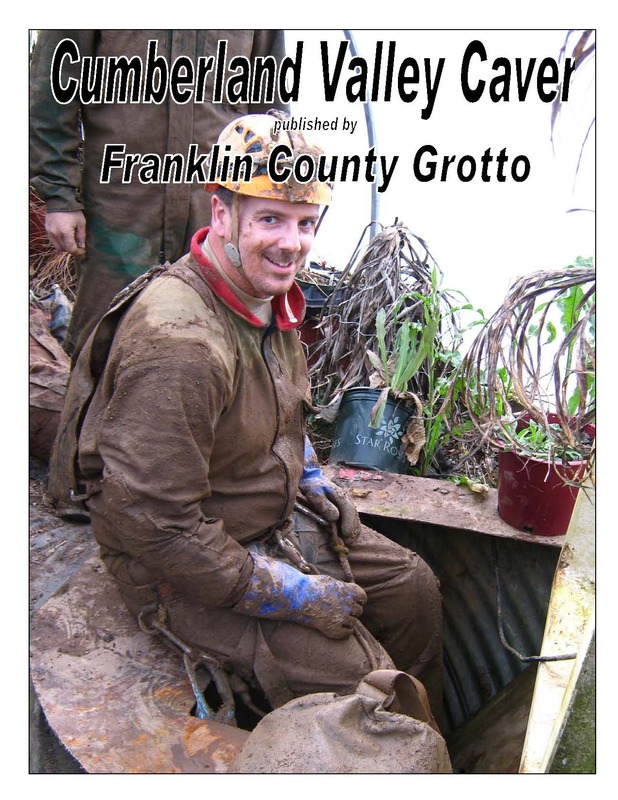 Note: Tables in rear of restaurant are reserved for Grotto group. 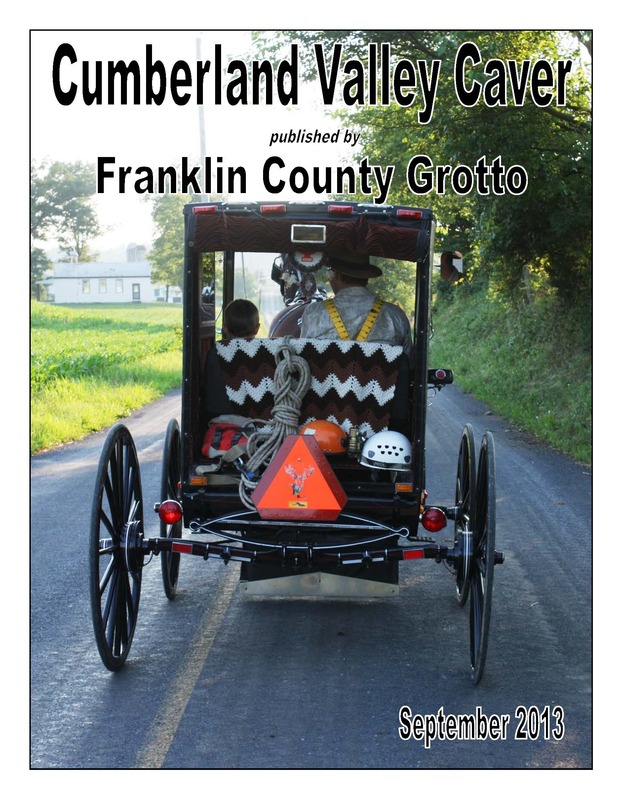 Food and drink are available. 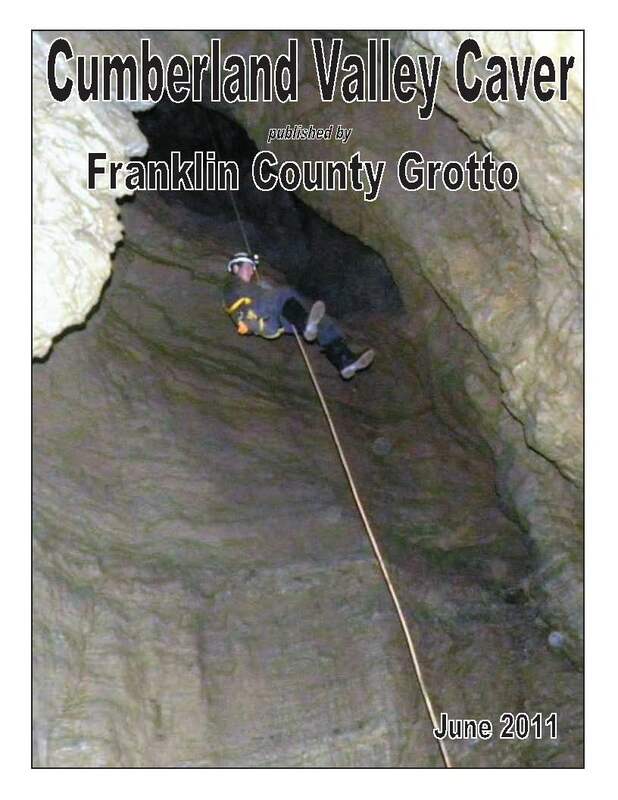 Lifetime Membership 20 X yearly membership fee. 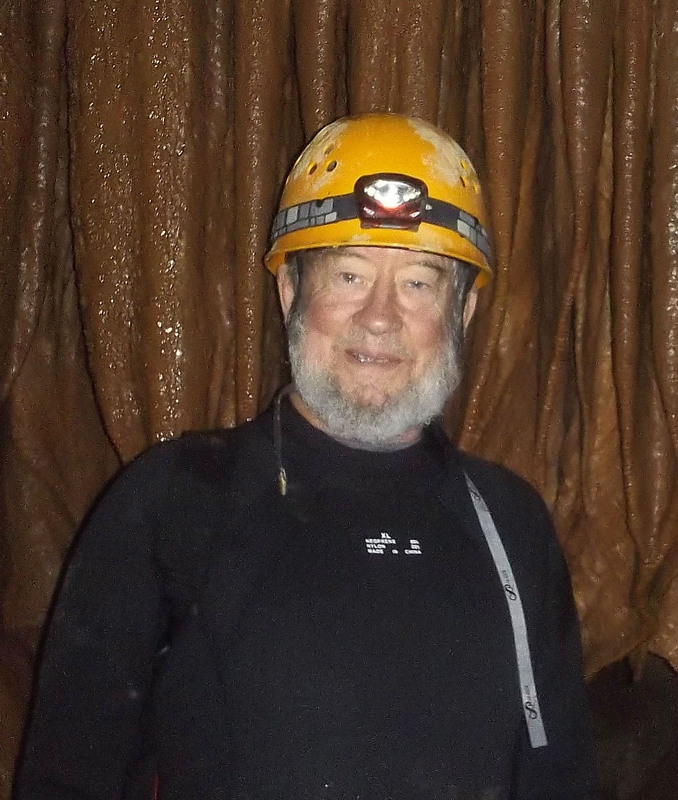 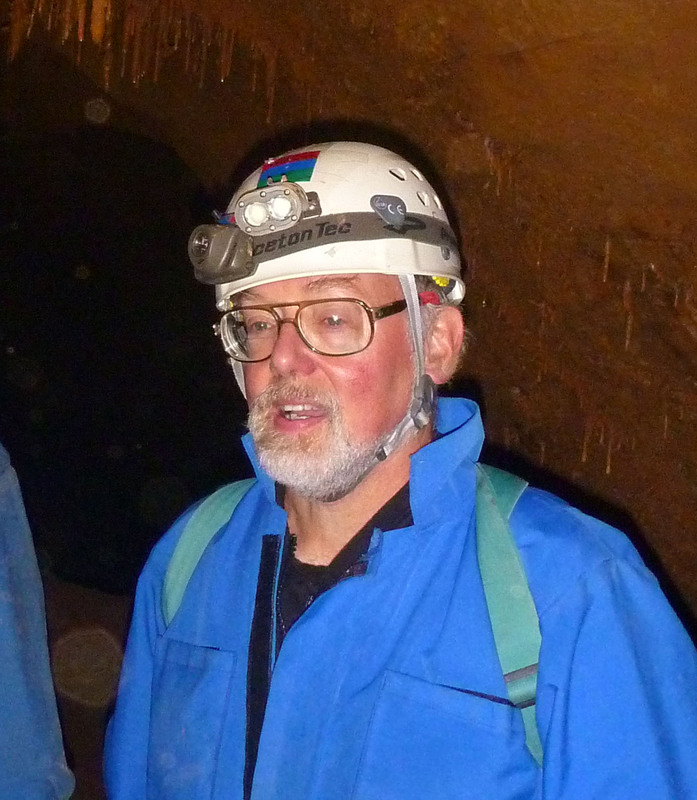 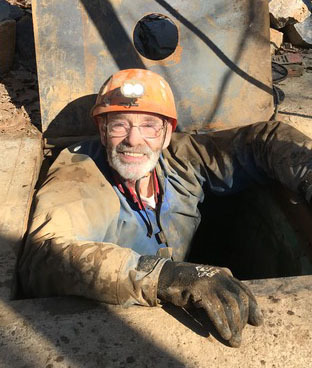 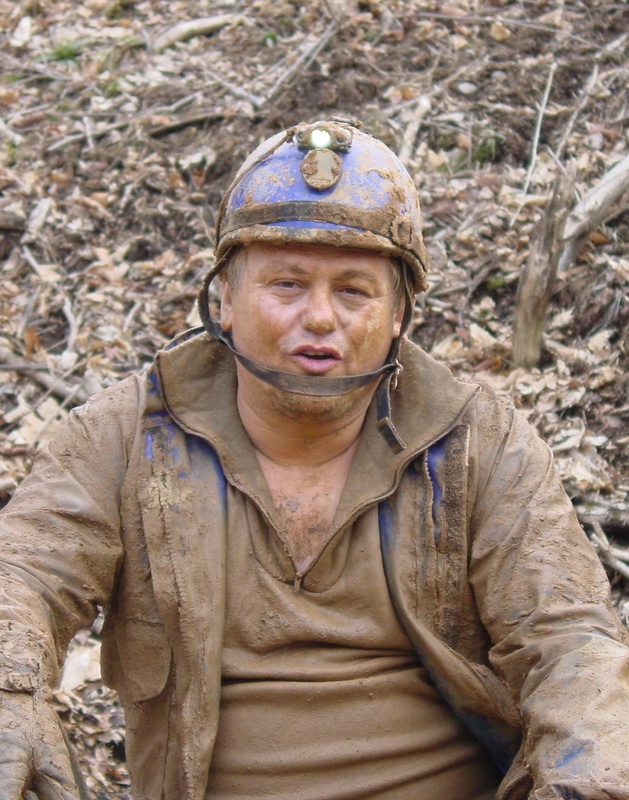 Membership in the National Speleological Society (NSS) is encouraged but not required.